London is big and boisterous, packed with centuries of splendid history and astounding modern achievements. Emerging from any one of the impossibly deep tube stations, the city can be a bit bewildering and demanding, with too many attractions pulling you this way and that. 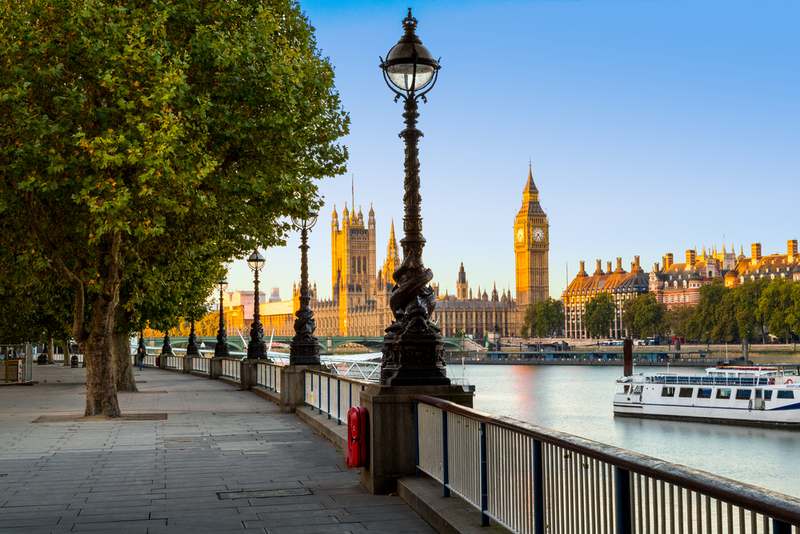 While Leicester Square and Buckingham Palace certainly have honoured places on the London tourist trail, you may want to consider spending a day or two at some of the less travelled sites that offer a bigger bang for your buck (and your time). If you only have a weekend in England’s buzzing cosmopolitan capital, check out these 10 sites, reserving the indoor spots for the (almost inevitable) rainy day. 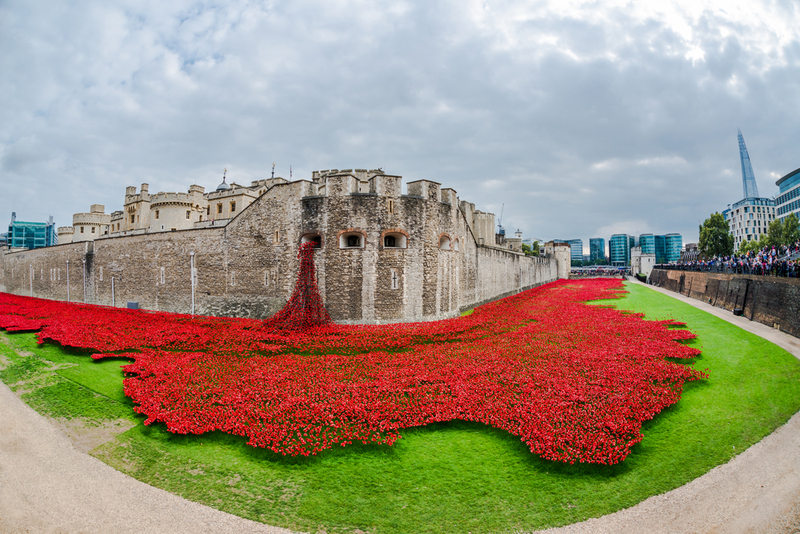 It’s always buzzing with tourists and admission isn’t cheap, but the Tower of London is really the quintessential London site, and you won’t regret your visit. Steeped in dark tales, bloody history lessons, and medieval splendor, the Tower is everything you would expect from a top-notch castle experience. The fact that such a huge amount of the structure stands in its original state makes it even more awe-inspiring. Visitors can join a guided tour or walk themselves around the ramparts, grounds, and buildings (there are actually many different towers, despite the name), but definitely rent the audio guide – you’ll get a wealth of well-narrated stories, background, and atmosphere that really adds to the experience. 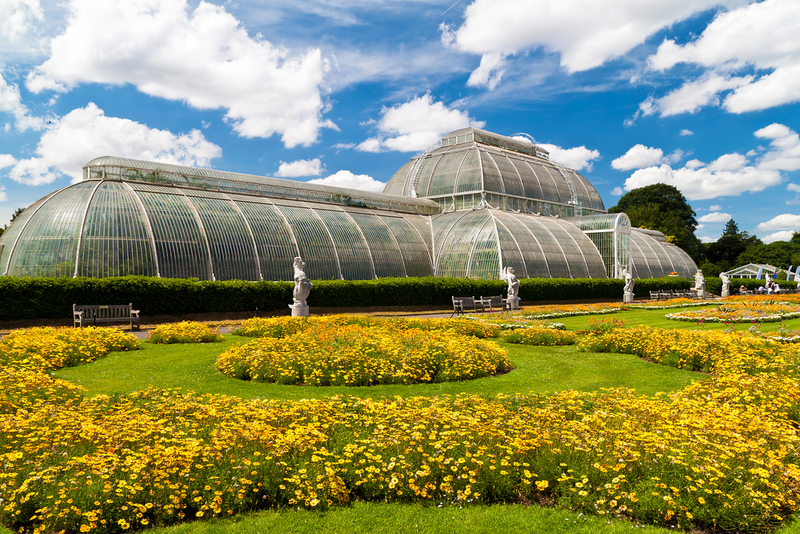 Kew Gardens (also known as the Royal Botanic Gardens) is an expertly arranged, sprawling array of gardens tucked into the outskirts of London, criss-crossed by pathways and holding new wonders around each curvy corner. It’s a delight to walk through in any season, since there is almost always something in bloom with such a staggering selection of plants, but there are also lots of houses to duck into (like the enchanting water lily conservatory) when the weather turns. 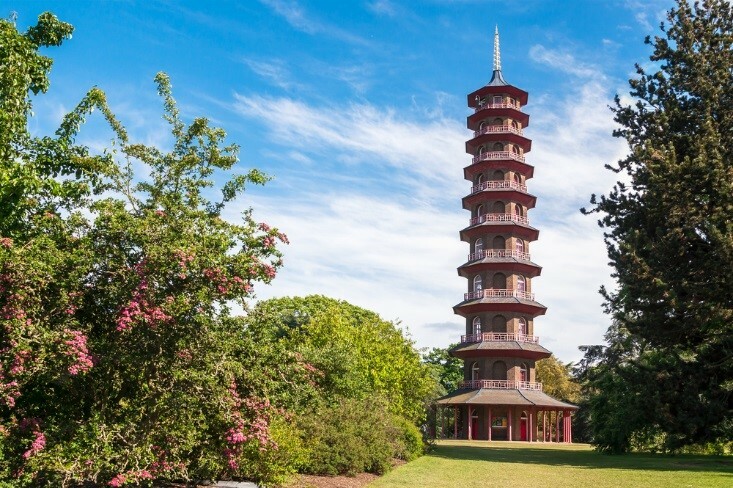 The diverse scenery is topped off with diverse architecture – notably, the towering pagoda and treetop walkway. It’s a big place, but the open fields and network of paths make it comfortable and fairly easy to cut out a smaller section to explore if you’re not up for a full day of walking. So much of London’s activity takes place within a stone’s throw of the historical center, on the north bank of the river Thames, but there are a few excellent treasures over the bridge. Of course, the bridges themselves are fairly legendary, though despite its household name, London Bridge pales in comparison to the regal Tower Bridge. Whichever way you get to the other side, pay a visit to the Tate Modern, a contemporary art gallery that has earned international acclaim for its extraordinary exhibitions. Drop by the Globe theatre, too – although it’s a recreation of Shakespeare’s famous stomping grounds, it’s true to the original, and you may could even catch one of the bard’s plays in the open air stage. 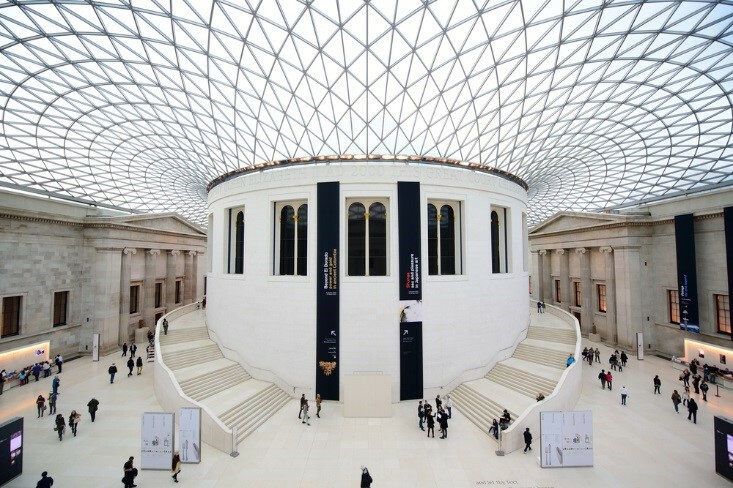 A stately gallery housing one of the most prized historical collections in the world, the British museum is a fantastic place to spend a day – or even an evening, given that it’s open late on Thursdays and Fridays. The vast foyer opens up to a selection of exhibits, and it can be difficult to know where to begin, or what to try and fit in. The ancient Egyptian exhibit is certainly one of the most popular, with a collection of pristinely preserved mummies, sarcophagi, stone ledgers, and artifacts unmatched by any other museum outside of Egypt. 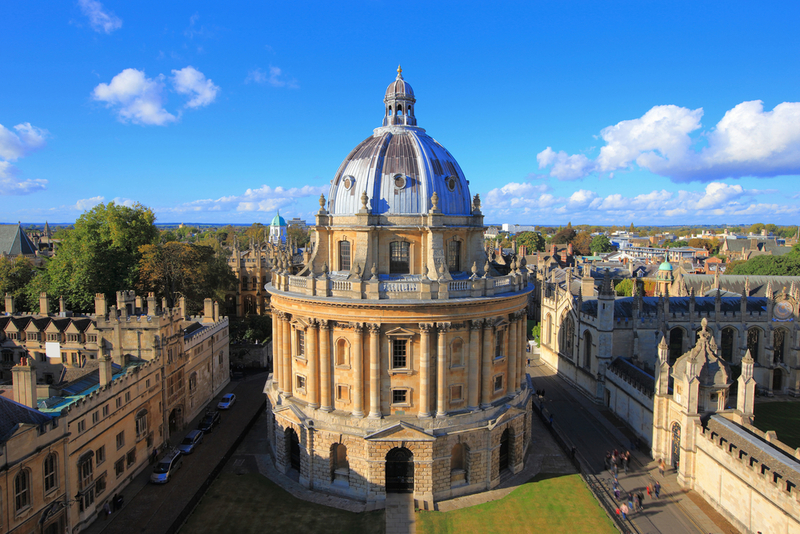 You can also catch a glimpse of the famous Rosetta Stone, marvel at the enormous 11th century Danish warship, or visit the gilded domed Reading Room where Karl Marx did his research and writing. 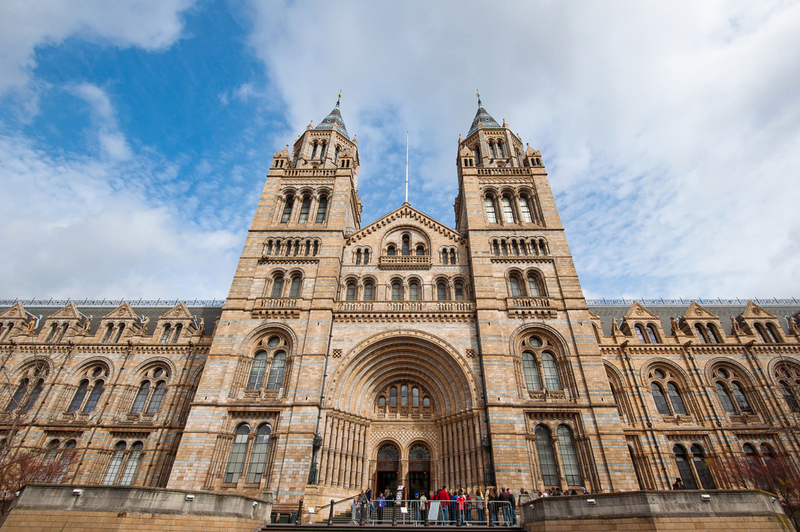 A marvelous Victorian oddity, the Natural History Museum is the home to 80 million nature specimens divided into five main collections, so whether you’re into dinosaurs, minerals, or anything in between, there’s something that will spark your interest. Entrance is free, which should tempt you into more than one visit; it would take days to absorb all of the amazing exhibits and information on offer, but even a few sections will take a good chunk of time to explore. 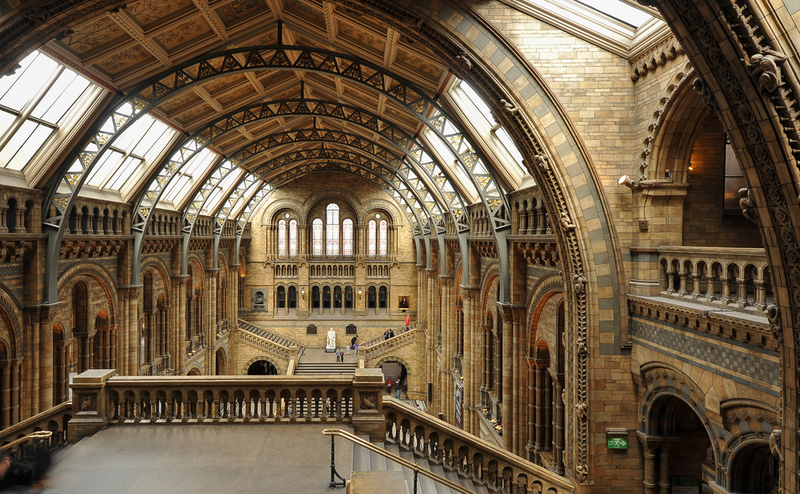 The vast Central Hall is crowned with a massive Diplodocus skeleton, just a taste of the museum’s impressive dinosaur collection, and the Darwin exhibit (which includes some of Darwin’s personally collected specimens) is a window into the splendid history of the natural world and where it has led modern science and understanding. Out of all the architectural mainstays in the city, Westminster Abbey probably offers the most elaborate and fulfilling experience. The soaring, ornate façade is a fine example of early English Gothic architecture, while the inner chambers have held various royal and noble figures for centuries – and still do. 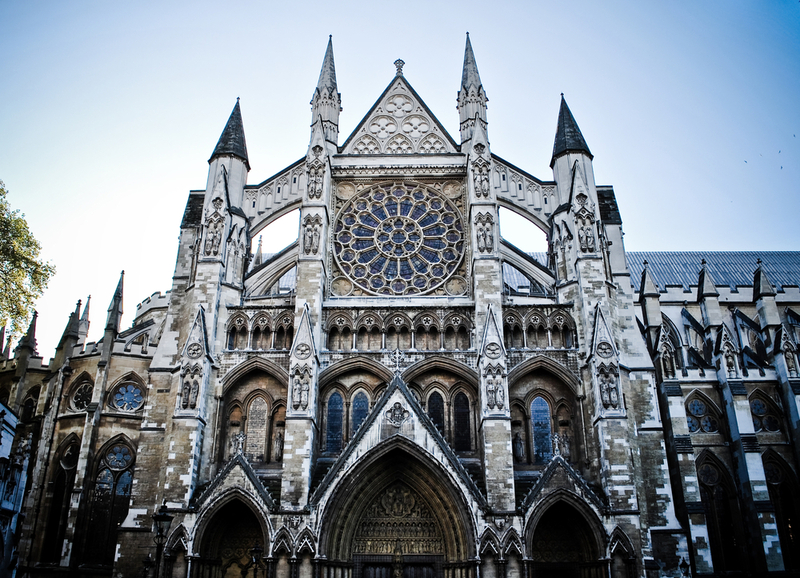 Not only has every monarch since William the Conqueror been crowned here, but 17 kings and queens are also buried under Westminster’s hallowed stone floor, and you can stroll through the etched names that mark each resting place. Some of the country’s most legendary poets and intellectuals (including Chaucer, Dickens, and Sir Isaac Newton) are also interred here, and the walls are packed with memorials to other notable English figures. Somehow this collection falls off the typical tourist radar, though it deserves a spot at the top of any book-lover’s itinerary. The largest library in the world and a vault for some of the most precious tracts of modern civilization, a visit to this red brick building will bring you through literary exhibitions, millions of books, and manuscripts dating as far back as 2000 BC. The crown jewels include two original copies of the Magna Carta (written in 1215), the sole surviving manuscript of the epic poem Beowulf, Anne Boleyn’s personal copy of the New Testament, and the original manuscript of Lewis Carroll’s Alice’s Adventures Under Ground – the precursor to his legendary children’s story. 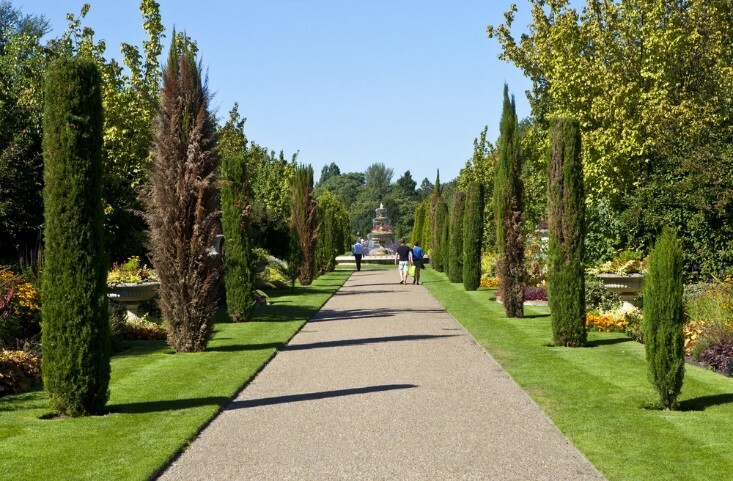 On the northern edge of central London you’ll find Regent’s Park, a happy and diverse green space with plenty of room to relax and opportunity to engage with the surroundings. For instance, the ZSL London Zoo is a major draw for kids and families, there are cafes that will appeal to any weary walker, and enough green grass for footballers, picnickers, and sunbathers to share. The summer brings outdoor theatre performances and pleasure boating on the park’s lake, and for those after a moment of peace and reflection, a short hike up Primrose Hill will offer the best panoramic view of London. A bit gritty, a little tacky, and a good deal busier than it used to be, Camden Market is a cacophony of food stands, clothing stalls, vintage vendors, and incense-laced craft collections. It stretches along the streets from Camden Town station to Chalk Farm, and is a great lunch stop, given its huge array of affordable and unusual culinary offerings. 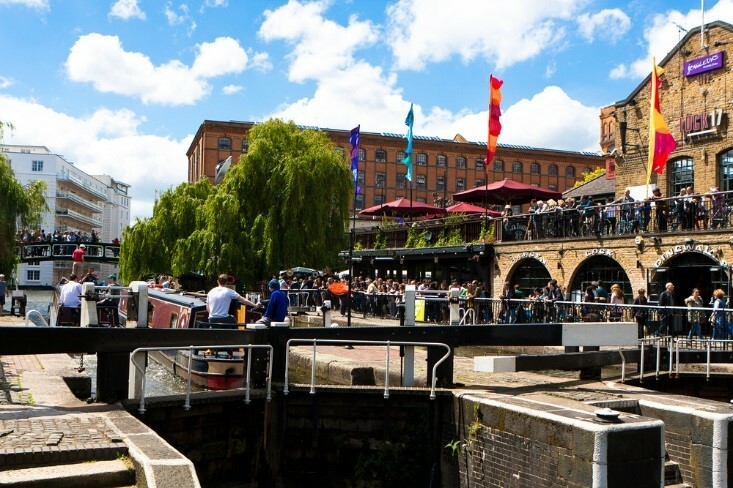 But Camden is more than its market: stroll around to see the iconic street art, enjoy the pretty canal lined with beautiful 18th century facades, and soak up the atmosphere and aromas on a corner patio or in a dark little pub – after all, this is a hub of live music. If you’re in the mood for a market, head south of the Thames to the little borough of Brixton, a rather bustling London suburb that has enjoyed a bit of a renaissance in recent years. 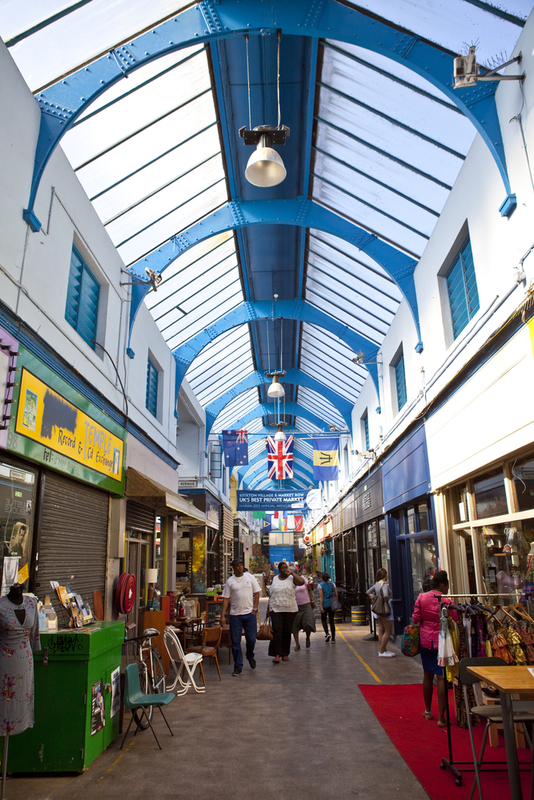 The regeneration of the covered Brixton Village Market has brought in trendsetters, eclectic cooks, and shoppers with a keen eye for a unique experience. It’s a mix of greengrocers, artisans, and booksellers, and whether drop into the vividly revamped stalls during the day or night, you’re bound to leave with a treat or two, and an authentic experience of living London. 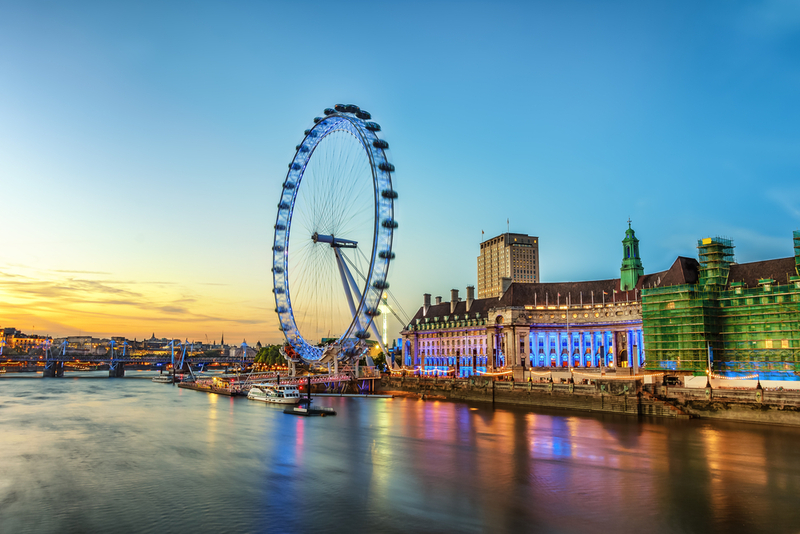 London is known for its wealth of attractions, but also for its expense – entrance fees and indulgences can add up quickly, and it’s rare to find cheap (and acceptable) accommodation in the city center. However, London’s tube system is vast and relatively well-run, so travelers on a budget could consider staying a bit outside of the action and rely on a tube pass to whisk them to all the sites. Bright, sunny days bring out even more people, so expect a big (but contented!) crowd in the summer months.